Working as a photojournalist for many online newspapers has helped me to grow as a professional photographer, improving my capacity to deliver high quality pictures within tight deadlines. 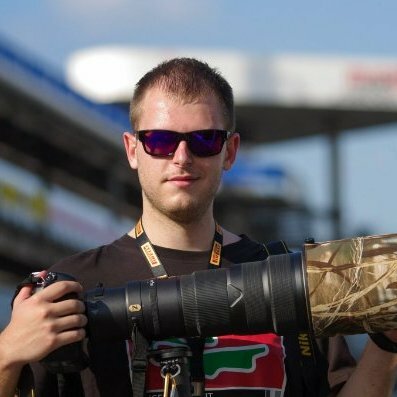 I had many experiences as automotive and motorsport photographer at Italian national championships (ACI CSAI) and international championships such as Ferrari Challenge Europe, Lamborghini SuperTrofeo Europe, European Le Mans Series, World Endurance Championship, Blancpain Endurance Series, Formula 1 and MotoGP. I also collaborate with important Italian automotive photographers not only in the motorsport world but also for commercial and marketing projects and events. On April 2015 I decided to launch my own project Car-Shooters.